Even the longest wars will eventually come to an end. However, as Christians, we’re engaged in a continual war. And God has fully equipped His children for the long haul! 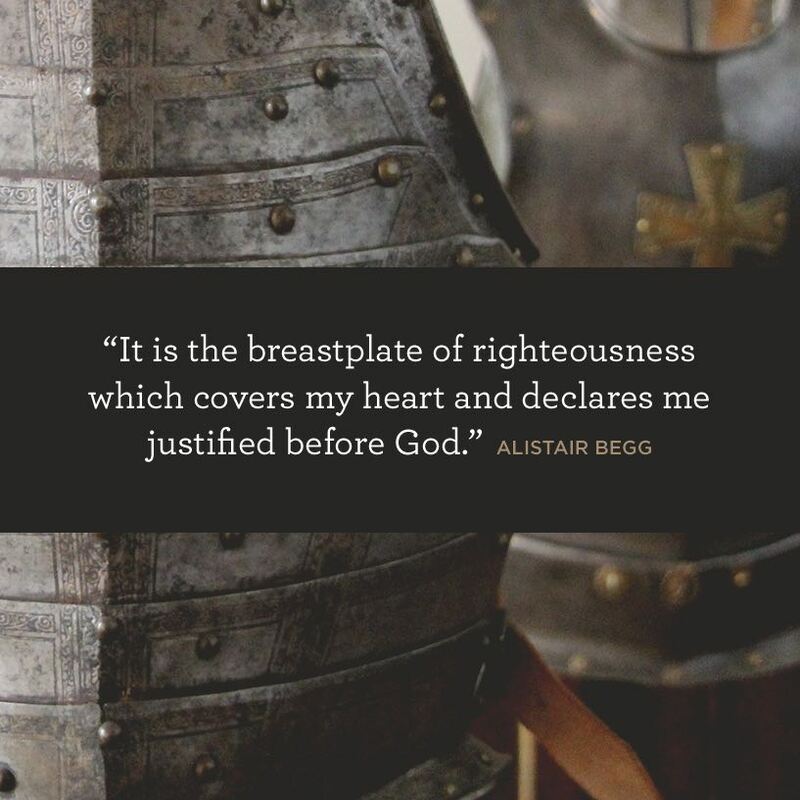 Hear about the gift of The Full Armor of God on Truth For Life with Alistair Begg!